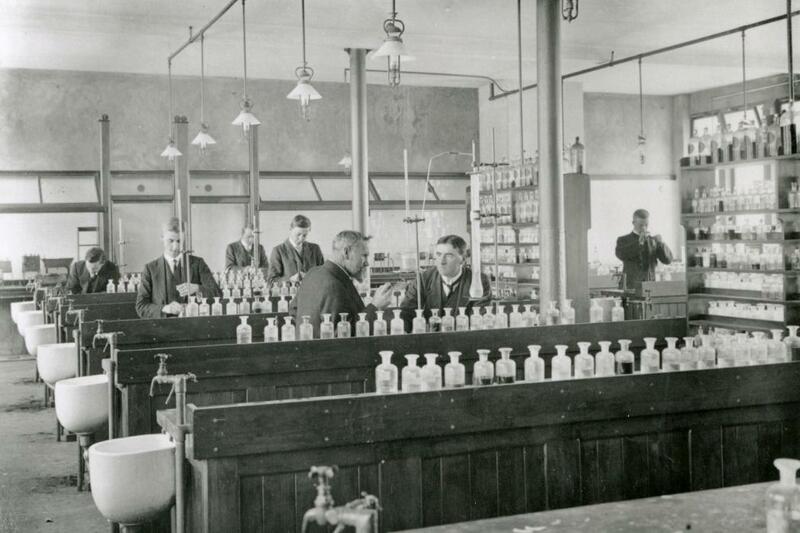 Chemistry lab 1914: Taken by Samuel Page, a staff member of the Canterbury College Chemistry department, this 1914 photo shows the first year laboratory, which is today the site of UC’s Teece Museum of Classical Antiquities. To celebrate the history of the Old Chemistry building at the Arts Centre – now home to the College of Arts | Te Rāngai Toi Tangata – you can visit a free public display at Pūmanawa, the community exhibition space in the Arts Centre. Take a walk through time, see old photographs and instruments and try to imagine what it was like to be a Chemistry student without the modern conveniences and technology we enjoy today. This display is the result of a collaboration between Chemistry alumni, the College of Arts | Te Rāngai Toi Tangata and the College of Science | Te Rāngai Pūtaiao, and is made possible by generous support from the UC Foundation. 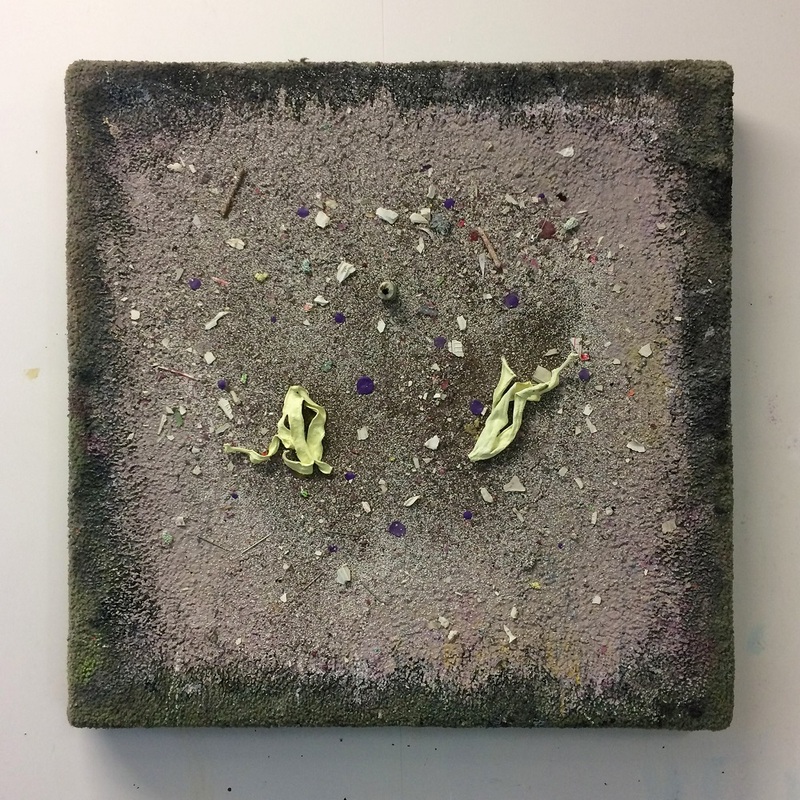 The exhibition is on from Wednesday 27 June – Thursday 5 July, 10.00am – 4.00pm and is free to attend.